quantum gravity: covariant quantum fields. 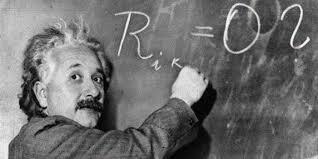 Einstein's general theory of relativity identifies space-time with the gravitational field. Carlo Rovelli, Reality Is Not What it Seems (Allen Lane, 2016), pp. 51-107.